Ulusaba Private Game Reserve is located in the western sector of the Sabi Sand Reserve. It is close to Kruger National Park which is in the Mpumalanga province of South Africa. 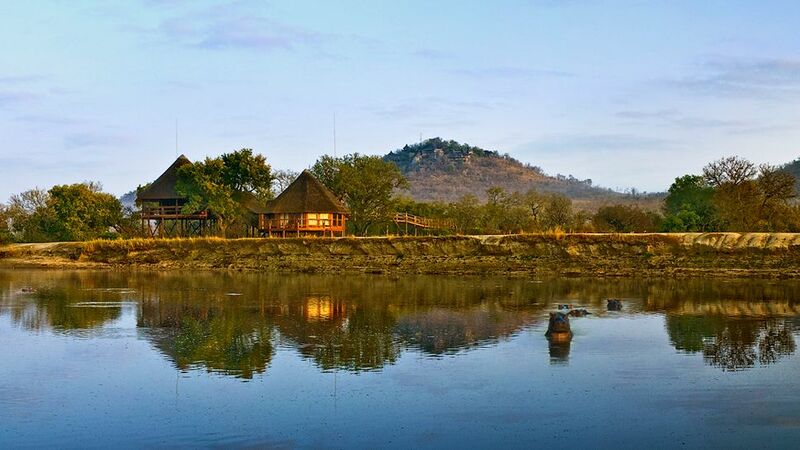 The park has Rock lodge rooms & suites, cliff lodges, and safari lodge rooms & suites. The 10 Rock lodge rooms & suites, individually designed with the colours denoting a different African tribe or region, include four Rock Cliff rooms, one Master Suite, two Makwela Suites with private infinity plunge pools and one two-bedroom Rock Suite. 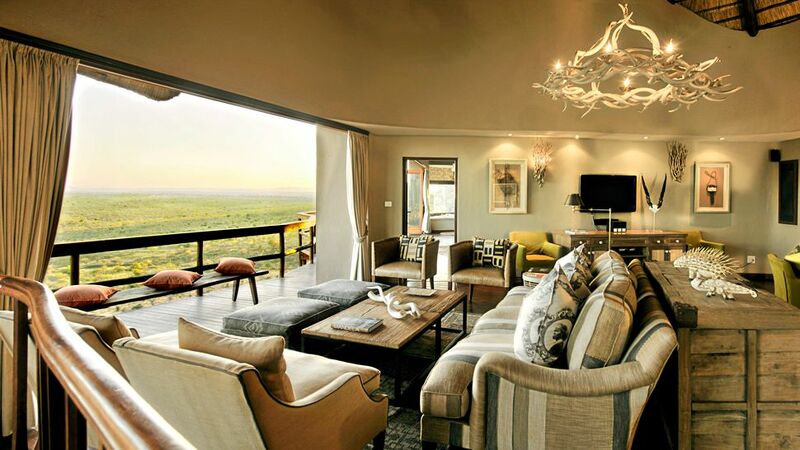 The two cliff lodges are magnificent suites, offering guests the ultimate in safari luxury. Cliff Lodge 1 has a private pool and a second bedroom for one adult or two children, and Cliff Lodge 2 has its own Jacuzzi with stunning views over the bush. When you hire both suites for exclusive use we include your own chef and private vehicle for game drives. 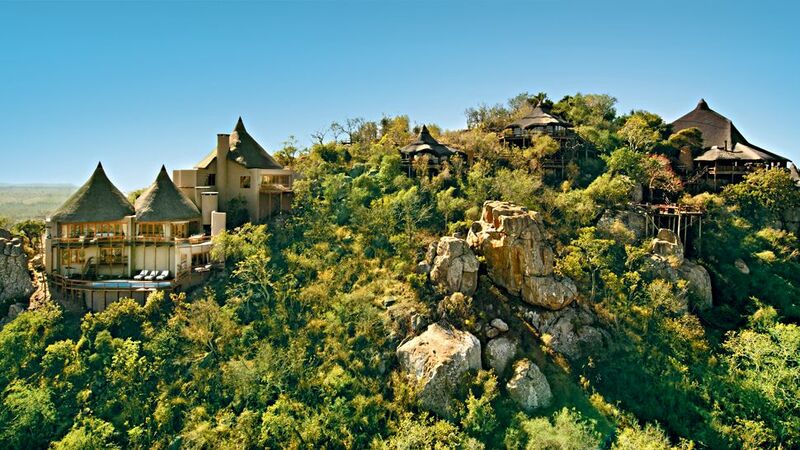 Cliff Lodge can accommodate a maximum of 5 adults and 4 children when booked exclusively. 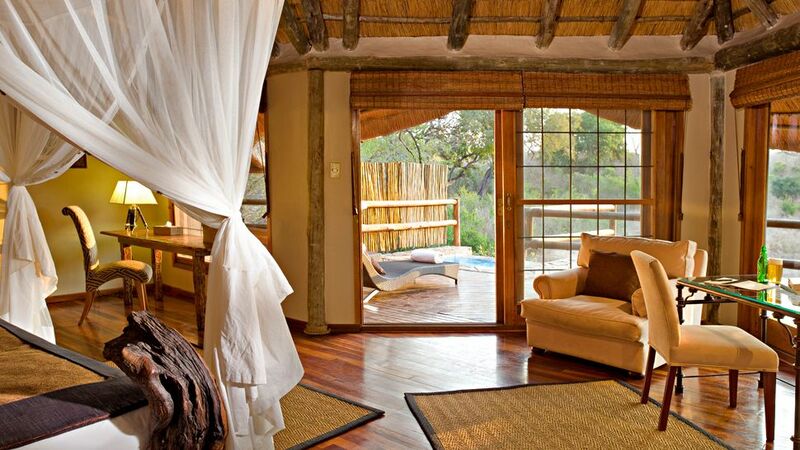 Safari Lodge is located beneath a canopy of ancient trees on the edge of a dry riverbed. Guests will love the sense of adventure as they cross rope bridges between tree house style rooms, with local wildlife passing by. The eleven rooms include a Treehouse Suite overlooking the nearby Xikwenga Dam and are split into Safari, Elephant and River Rooms, some of which have private plunge pools. 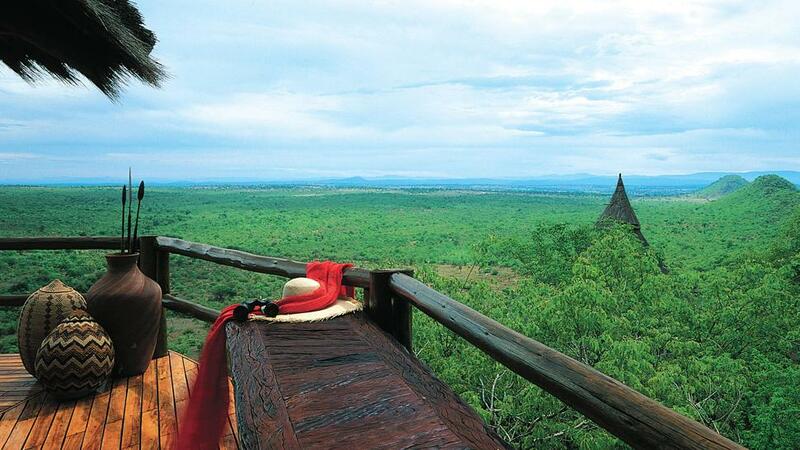 The Treehouse Suite is located a 15 minute walk along a raised walkway from the main lodge.